Victoria Lloyd, Chris Ross, and Ben Fargen founded Claire Voyant in Northern California five years ago. Chris and Ben had been involved musically since childhood and, with the addition of Victoria, the chain was complete. The trio yearned to create music as touching and emotionally charged as some of their favorite artists. They write most of the music collectively and songwriting is still a process they find hard to explain. That elusiveness is the "power of music" the band believes so strongly in. 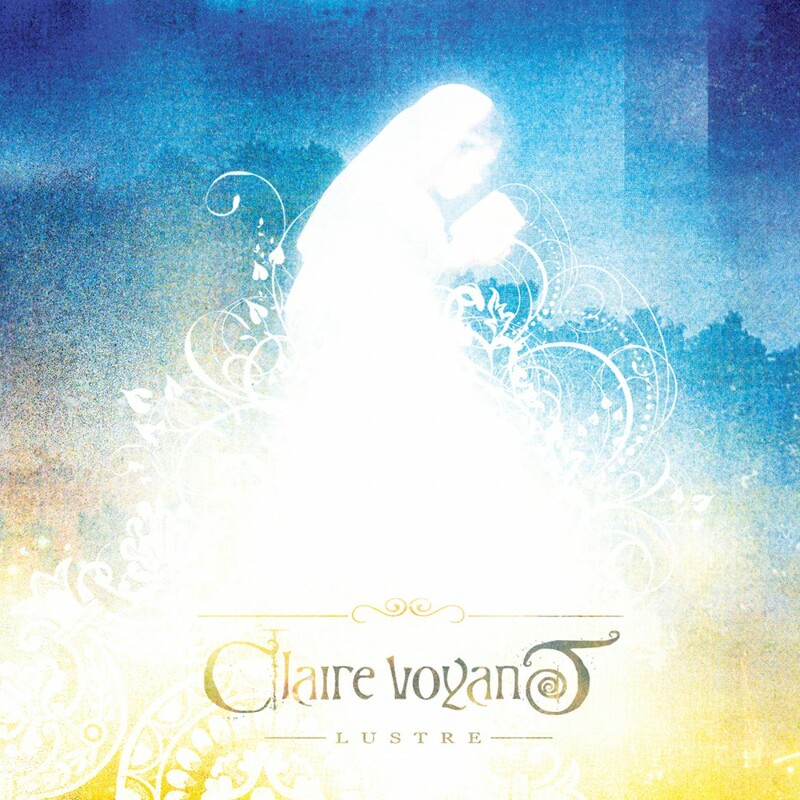 Claire Voyant can express light, darkness, beauty, and hope. A voyage they hope is as healing to the listener as it is to each of them. 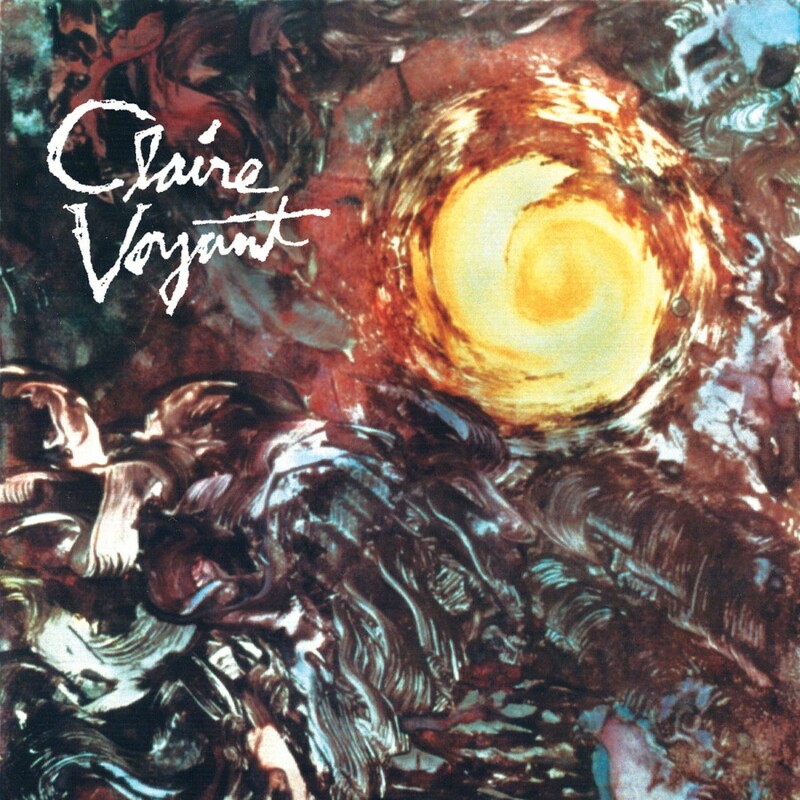 Claire Voyant combines powerful female vocals, hypnotic keyboards, and melodic guitar to embrace this strength, and deliver "ethereal pop" sensibility. 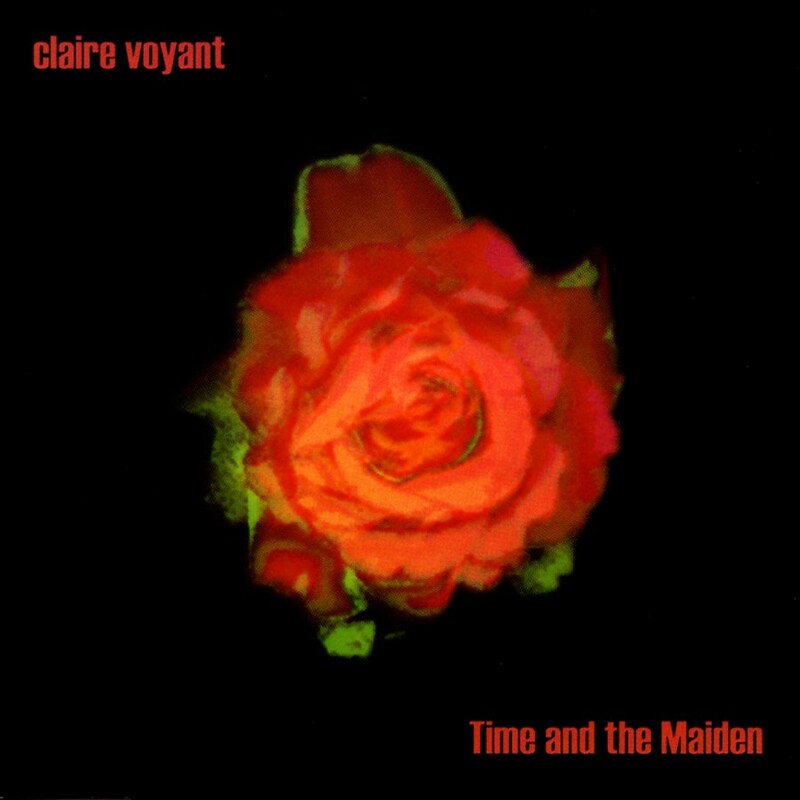 From the gentle beginnings of the 1995 self-titled debut, to the dreamy and electronic second album, Time and the Maiden, Claire Voyant has managed to please critics and fans alike. The northern California trio returned in the fall of 2002 with Love is Blind, their third album. Love is Blind was a journey, a sonically personified romance of beauty and warmth adulterated with persistent micro-stabbings of invocation. With Love is Blind, Claire Voyant stylistically painted portraits of discovery, despair, and the potential disintegration of the elusive love. The lush electronics of Chris Ross combined with the innovative melodic guitar work of Benjamin Fargen created a hypnotic foundation for Victoria Lloyds intoxicating vocals. 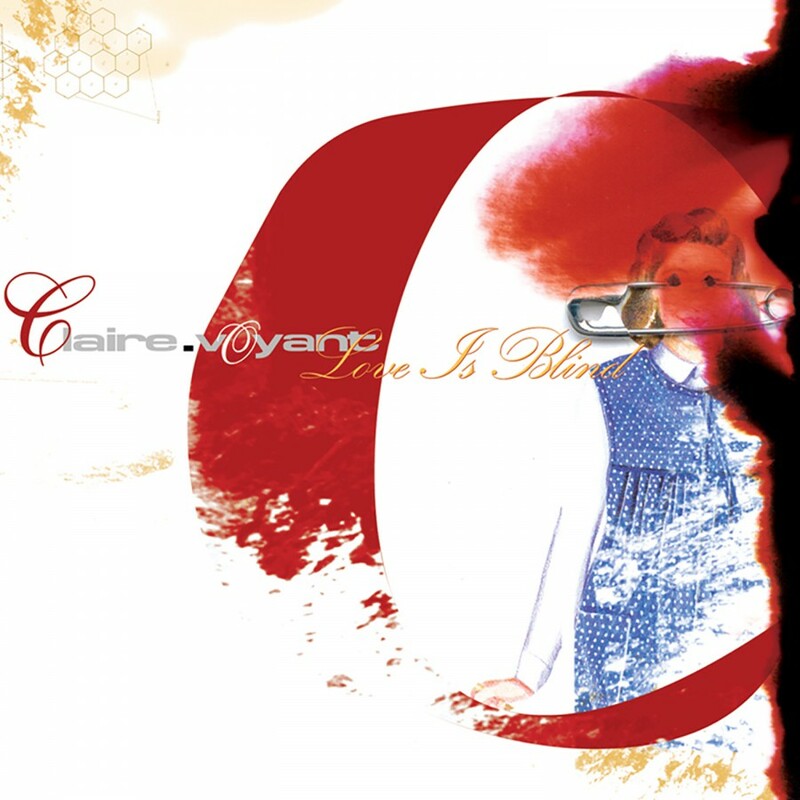 Love is Blind was a momentous achievement for the legacy of Claire Voyant. Seven years is a long time to wait between releasing albums. However for Claire Voyant, the wait was well worth it. For 2009, Lustre, shows a dramatic overall improvement in their musical compositions and a maturity in their lyrics. From the opening title track, the album grabs you and doesnt let go like a long lost love. Each track is beautifully written and accentuated by Victoria Lloyds amazing vocals, but just because the music sounds beautiful, it doesnt mean that every song is a happy one. Lustre weaves a rich emotional tapestry of the human spirit, but its up to you to decide what it means to you. 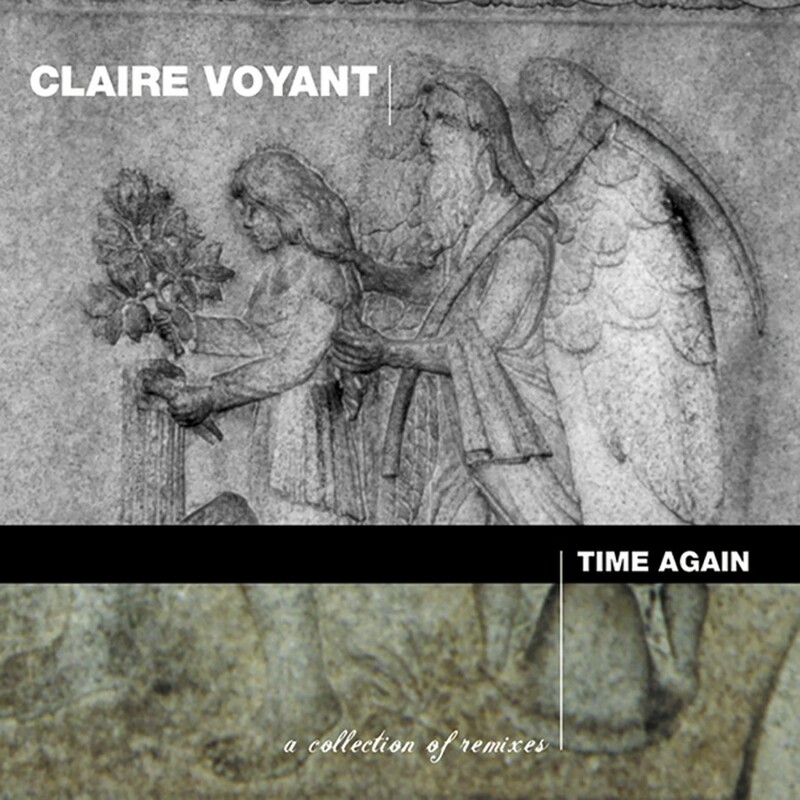 For 2010, Metropolis will re-release Claire Voyants self titled 1995 masterpiece.